OMG Posters! 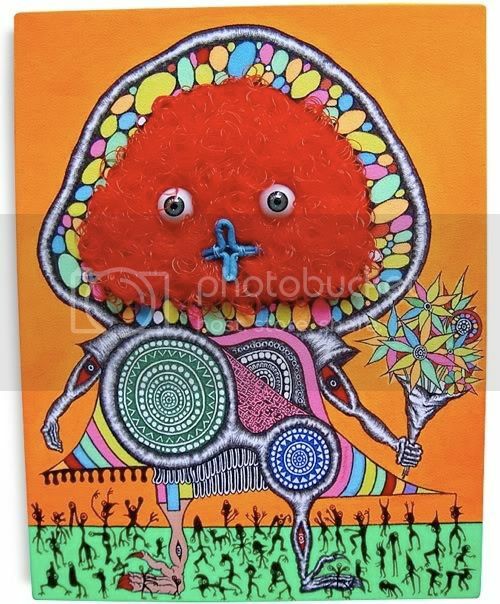 » Archive New Paintings by Masayoshi Hanawa - OMG Posters! 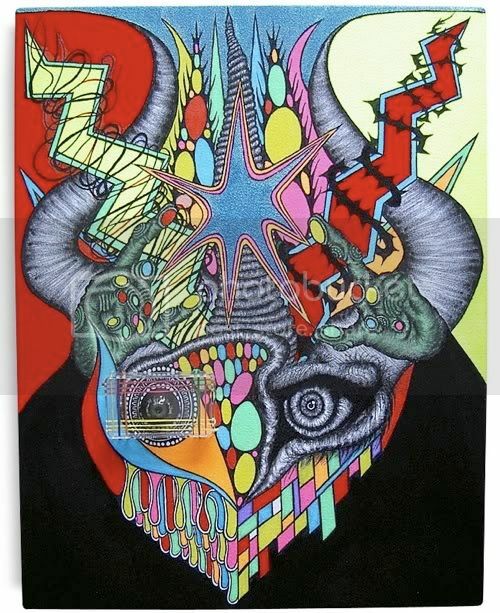 If you’ve been a longtime OMGPosters reader, you have watched Japanese artist Masayoshi Hanawa’s psychedelic artwork get better and better (and crazier) right in front of your eyes. Tokyocube has six new originals available, and they are truly insane. They are priced from $200-$730. Check out the new pieces (1.25-1.30) at Tokyocube.com. the first one looks like the logo for christian metalcore band demon hunter haha.